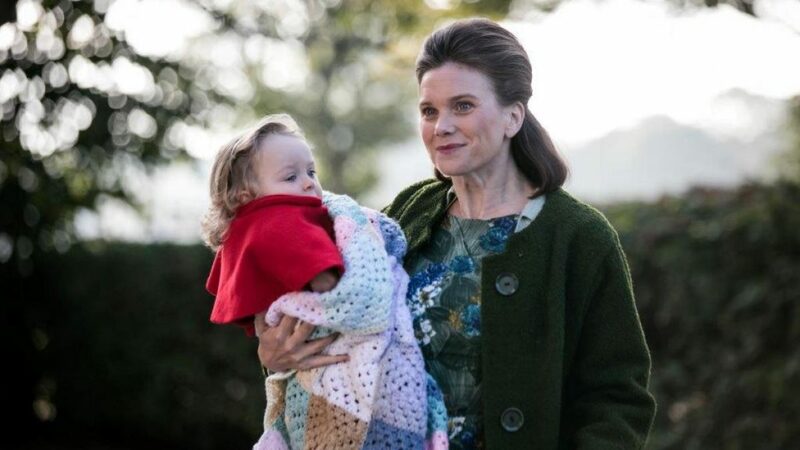 If you are an avid Call the Midwife viewer, you will remember the young family from Season 5 whose child was affected by phocomelia. Phocomelia is a disorder that causes babies to be born with flipper- or stub-like projections in the place of arms and legs. The condition is very rare and can be inherited from the baby’s parents, though historically the most common cause has been maternal ingestion of the drug thalidomide. After thalidomide became available in the mid-1950s under the brand name Immunoprin, women were advised to take it to ease nausea of pregnancy. Thousands of babies in Europe and the U.S. were born with thalidomide syndrome before the connection between the drug and the birth defect was discovered. About half of all babies born with phocomelia did not survive; those who did had major disabilities. If there were a silver lining at all to thalidomide tragedy, it was that it led to much more rigorous drug testing in many countries. Prior to that, the appearance of any new drug on the market was unquestionably considered to be a good thing; rigorous pharmaceutical testing was not the norm. Thalidomide, for example, had never even been tested in pregnant animals to ascertain whether it had negative effects on fetuses, let alone used with caution in a small group of humans before being widely recommended during pregnancy. Individuals with thalidomide-induced phocomelia may also have had deformities of their hearts and eyes (including blindness); gastrointestinal and urinary tract deformity; and deafness. Though physical capacity was affected, mental capacity was not. Just as the child in this episode was turned away from a day care because of the perceived inability for her to be integrated with the “normal” children, thalidomide children were frequently relegated to institutions to live out their lives, often to adulthood. I wish that I could say that the thalidomide example of harm to the unborn due to inadequate testing prior to widespread recommendation was an isolated historical incident. Unfortunately, it is not. Take, for example, electronic fetal monitoring, a commonly used intervention in childbirth. Most people would assume that electronic fetal monitoring has done much to improve birth outcomes. In actuality, the one large effect has been an increase in cesarean sections, but without the accompanying benefit of improving the health of newborns. By the time sufficient studies on fetal monitoring were completed and it was demonstrated that its widespread use did not adequately predict poor fetal outcomes, it was too late to reel the practice back in. Michelle Collins Ph.D., CNM, FACNM, FAAN is a Professor of Nursing and Director of the Nurse-Midwifery Program, at Vanderbilt University School of Nursing. This entry was posted on May 15, 2017 at 12:30 pm. You can follow any responses to this entry through the RSS 2.0 feed. You can leave a response, or trackback from your own site.